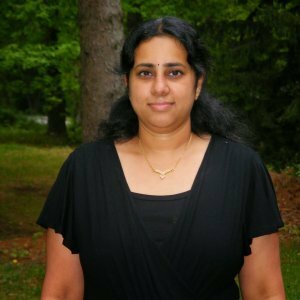 Keeping up with the theme, Traditional South Indian Wedding recipes, this is my 3rd post. As I mentioned in my earlier post, Puranam poli is always accompanied by Aama vadai. 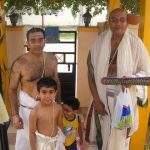 This poli is made not only during the wedding, but also on other occasions such as Aavani Aavatam, karthigai deepam. 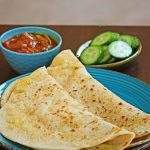 This poli requires a little bit of practice to make and hence for a very long I have been avoiding making this. 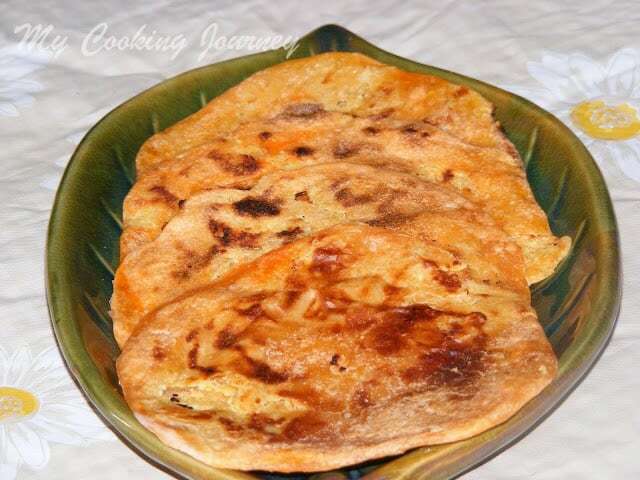 I usually make Paal poli instead of this, but once I learned it and made it couple of times, I got a hang of it. When making recipes like this, I am usually on video chat with my mother and she guides me on how to do it properly. Thanks god for the technology, for helping me be the kind of cook I am today. 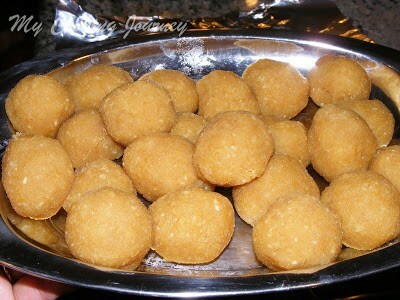 My father and I love paal poli over this, but this is my mother’s favorite. 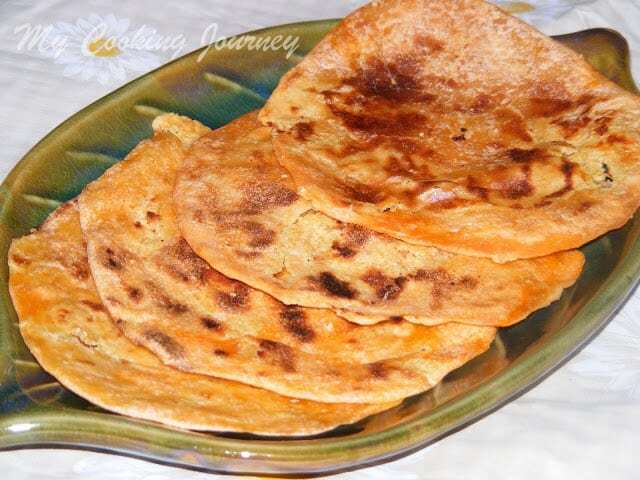 My mother usually ends up making Paal poli during occasions, just because it is my fathers and my favorite. Now that she is here, I want to make this for her. 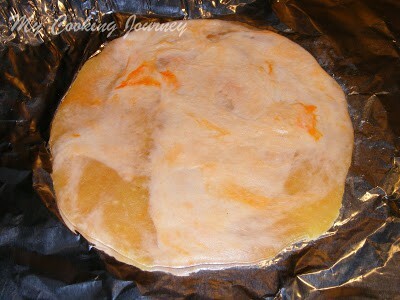 This is my mother’s recipe and I have tried to include step by step pictures of the procedure. 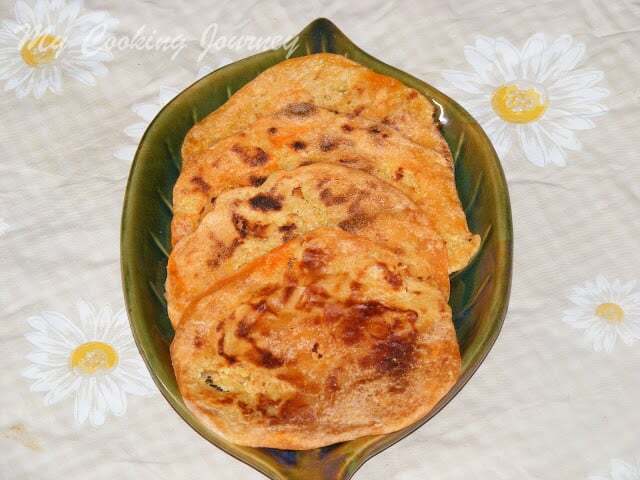 Fry the kadalai paruppu/channa dal in a pan without any oil until it is golden brown. 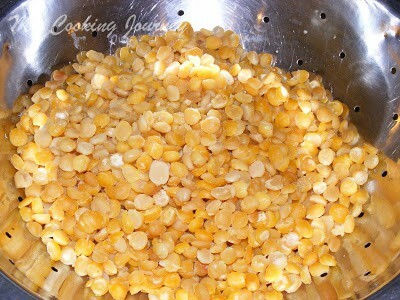 Then wash the dal and cook it with enough water in pressure cooker or stove top until the dal is cooked, but not too mushy. Drain the dal and keep it aside. Meanwhile, mix all the ingredients listed for the dough and make it into soft dough. Cover the dough and let it rest for at least 30 mins. The longer the dough sits, the easier it stretches when making the poli. 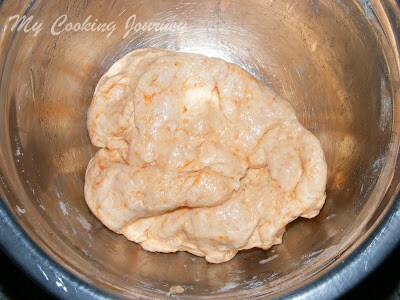 I generally do this as the first step and let the dough rest for couple of hours. 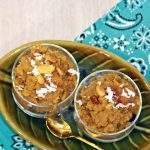 Add the drained dal, jaggery, coconut and cardamom powder in a grinder or a food processor and grind it until well incorporated and smooth. 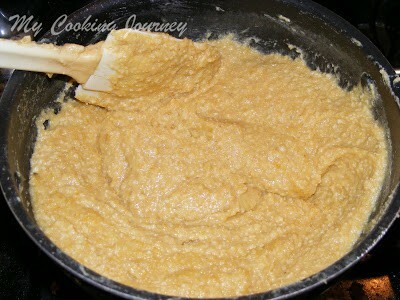 Transfer this mixture to a non stick pan and cook it over medium low heat until it becomes thick. 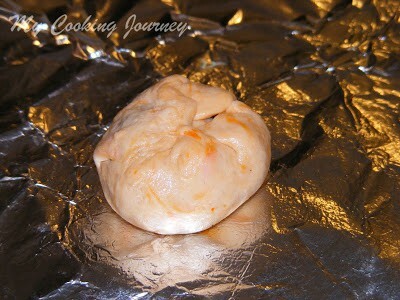 Once the filling cools down enough, you should be able to make small balls out of this. Take a piece of banana leaf (In my case I used Aluminum foil) and apply some oil in the surface. 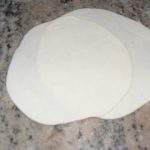 Take a small piece of the dough and spread it with your fingers. 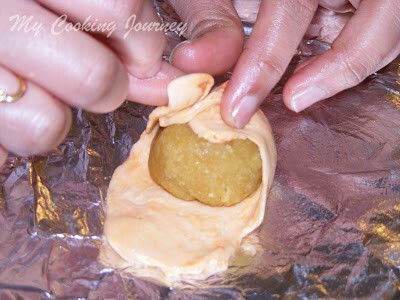 Now place the round filling inside it and close it with the dough all around and pinch the seams. With the heel of your palm, slowly apply pressure to the poli and make it even and bigger. Take care that you do not press it too hard to make the filling come out. Also try not to use your fingers much as that leaves impression on the poli and it will not appear smooth. In the meantime, heat a non stick or a cast iron tawa/griddle on medium high heat. 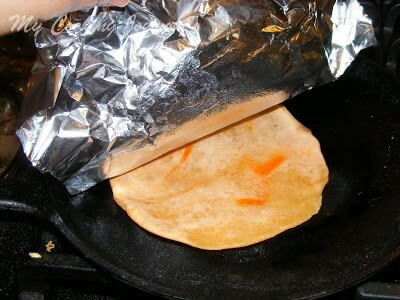 Once the poli is spread, transfer the poli with the aluminum foil (or banana leaf) on to the tawa, face side down. 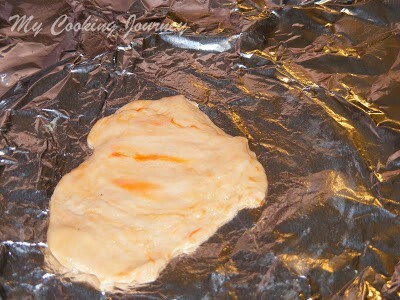 Wait for about 30 secs and then slowly peel the foil from the poli. Apply oil and cook the poli on both the sides until golden brown. 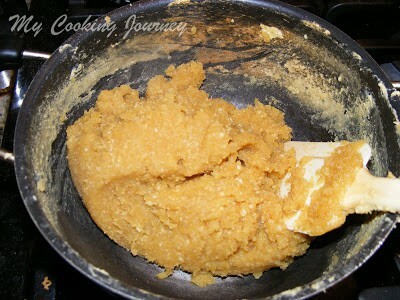 Do not use ghee when making the poli, since it makes the poli harder when it cools down. 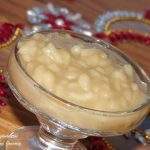 Always make the poli with oil and then when serving serve it with a smear of ghee on top. Repeat the same procedure with the rest of the poli. I usually have 2 sets of foil and work on the other when one is cooking, so I always have one ready to go. Awesome pictorial. I've never made these myself for the fear of failure, but I was going to give these a try for the traditional week, have to see how successful I get. 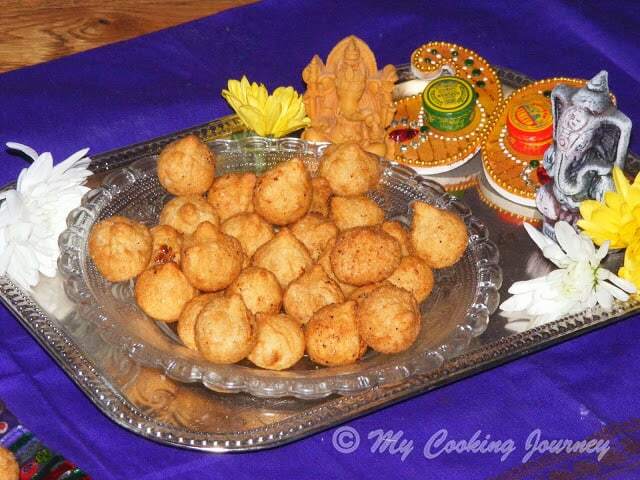 These are a must for Ugadi at my mom's place. Love it! 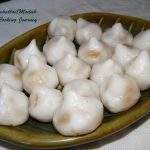 Such an authentic dish,we do make it for almost all occasion,looks yummy.. Delicious traditional stuff. 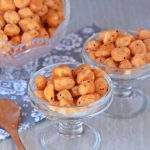 These are mandatory for many festivals at my mother's place and she uses toor dal stuffing. look absolutely perfect and very tempting .. 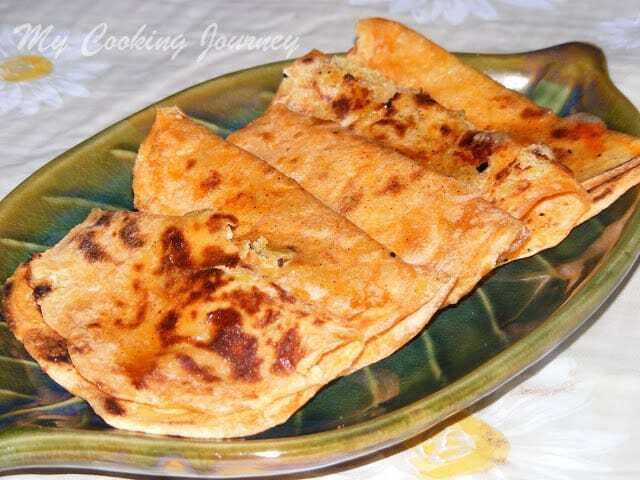 Delicious puran poli I love it. wanted to try this for long time, looks yum..
We make it the same way.looks great. 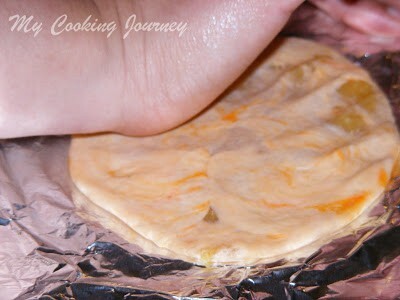 This is my appa's favourite and I have tried it once and came up with a hard, flat boli :D. Yet to give another try! Yours look perfect! Such a nice and warm dish this is. Wow! you made these with your hands. beautifully done. Poor an polis made here in Gujarat are with pigeon pea daal…though I have heard of the channa daal once never made these…addition of color is new to me.like the step by step pics. 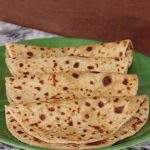 Wow.. puran poli look so soft and temppting.. 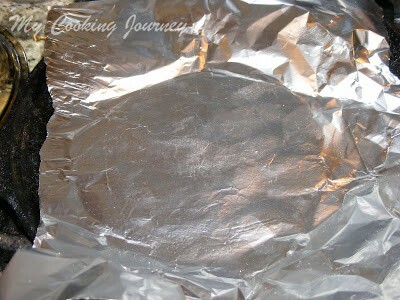 I love the pattern you used for cooking with foil. Nice pictorial and awesome polis.. 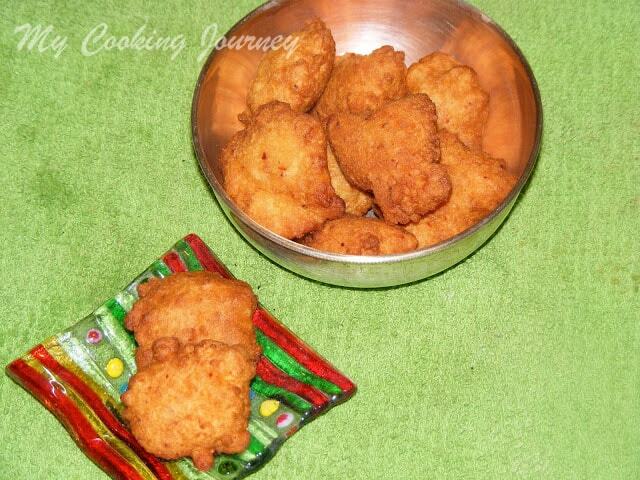 I feel so hungry just my looking at it so nice sandhya.